Listen to the reworked track from the K-pop group’s Love Yourself: Answer. 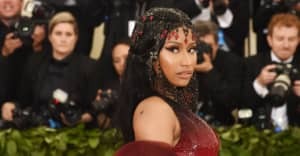 Between shouting out Margaret Thatcher and waging war on Travis Scott, Nicki Minaj has found time to collaborate with South Korean boyband BTS. 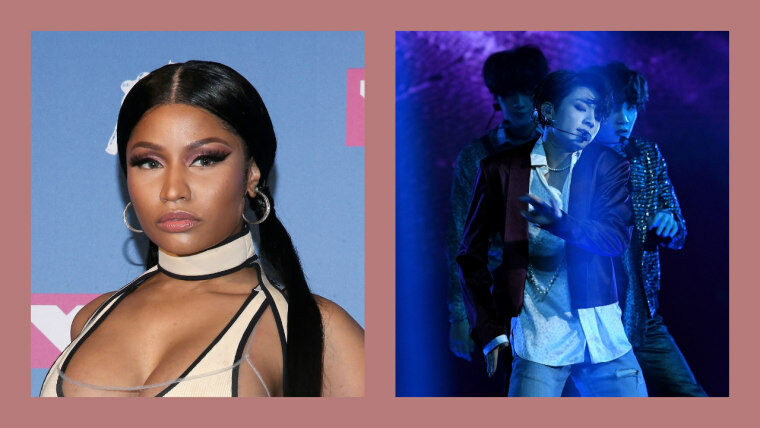 Minaj appears on a new version of the K-pop group's "Idol," available to stream below. The "Idol" remix appears on BTS's Love Yourself: Answer, also available from today. The compilation album is the final part of the group's Love Yourself series. The latest instalment features seven new tracks plus songs featured on 2017's Love Yourself: Her and May’s Love Yourself: Tear.The Minaj version will be available digitally, but is not featured on the physical album.